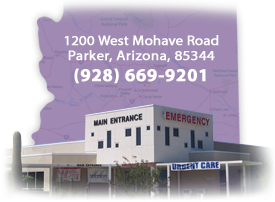 La Paz Medical Services is a Family Health Care Clinic located in Quartzsite Arizona and operated by La Paz Regional Hospital. 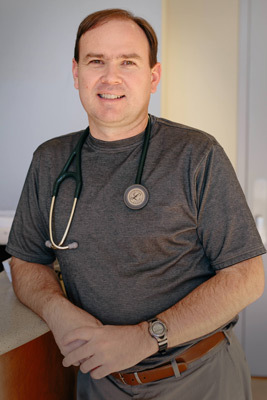 For more than 25 years, La Paz Medical has provided healthcare to residents of Quartzsite, Ehrenberg, Brenda and beyond. The clinic offers services to children and adults. 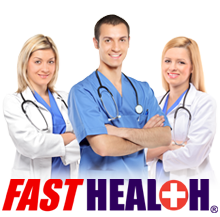 It is a member of the Vaccines for Children program and participates in the Tobacco and Chronic Disease Management program.